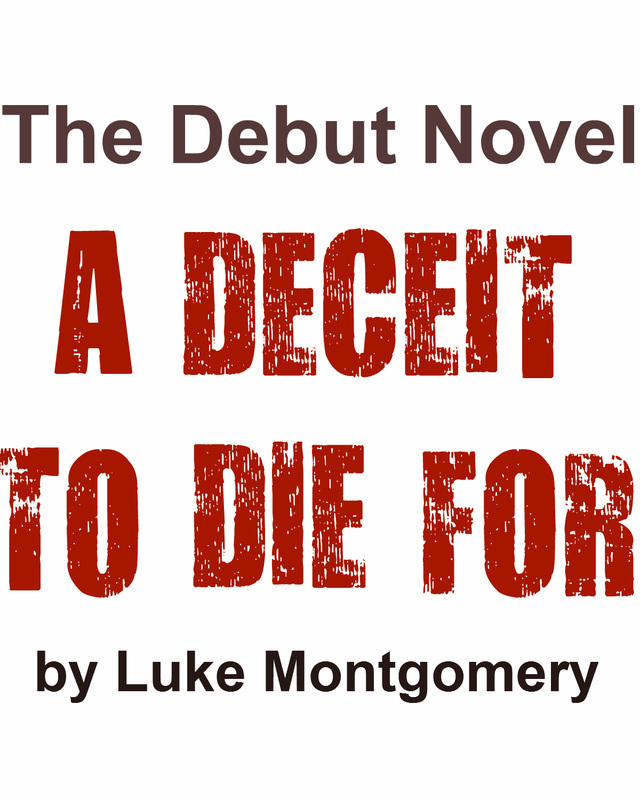 Welcome to Luke Montgomery's official site, where you can find the latest news about A DECEIT TO DIE FOR. _ © Copyright 2011-2012, Ethandune Publishing. All rights reserved.